Can a one-of-a-kind dog breed with a name like the “Furrychest Jack Beagle Terrier” make the people of Costa Rica see dog adoption differently, and blow adoption rates through the roof? Or can a shelter dog named Sandy photobomb the Oscars and drive national attention to a small rescue group? 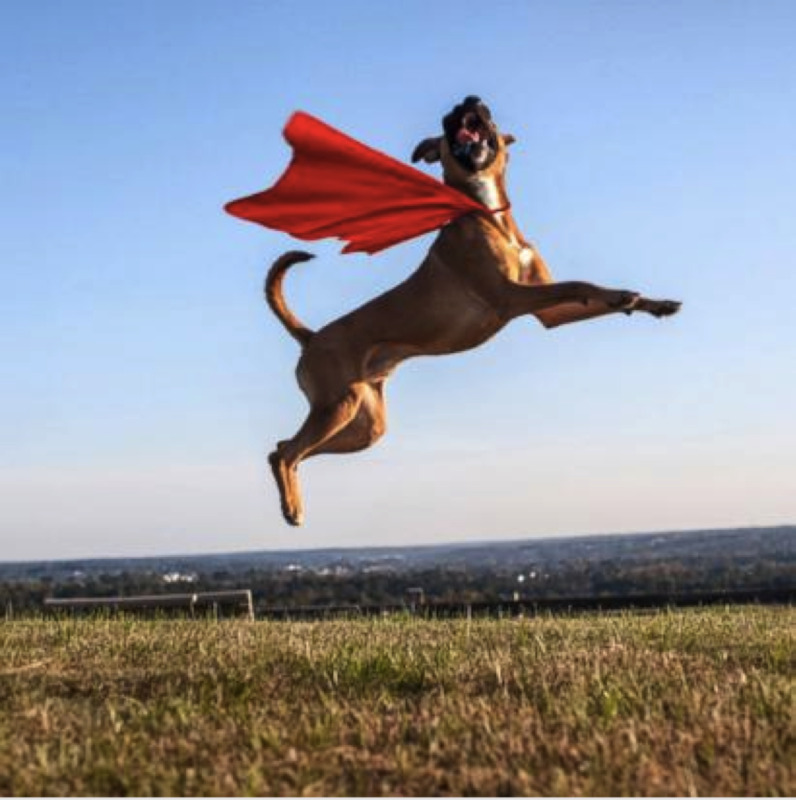 Can dream-like images of hot air ballooning shelter dogs in Prague, and frolicking dogs in North Carolina inspire countless families to adopt? Can happy dogs all over the world change the face of animal adoption with unprecedented results? Who knew a bunch of dogs from Costa Rica with breed names like “Marbled English Filamaraner” could change their country’s view of adoption with their message, “when you adopt a mutt, you adopt a unique breed?” The rescue organization, Territorio de Zaguates, noticed that even though interest in shelter dogs had grown, the adoption rate hadn’t. Many pet owners were still getting their dogs from breeders who emphasized the value of pure-breeds. With the help of canine experts, Territorio de Zaguates began deciphering the breeds in their shelter dogs and then describing that magic, unique trait in each dog to come up with an entirely new, one-of-a-kind breed. All of a sudden, there was exactly one “Bunny-Tailed Scottish Shepterrier” in the world and only one “Shaggy Shepherd Dachspaniel!” The canine experts went on a morning talk show to showcase the new breeds. The result: within seconds the group’s Facebook page had exploded with requests and after 45 days dog adoption rates had increased by 1,400%. Who knew that a dog photobombing the Oscars using new media would instantly launch a campaign to save countless dogs? 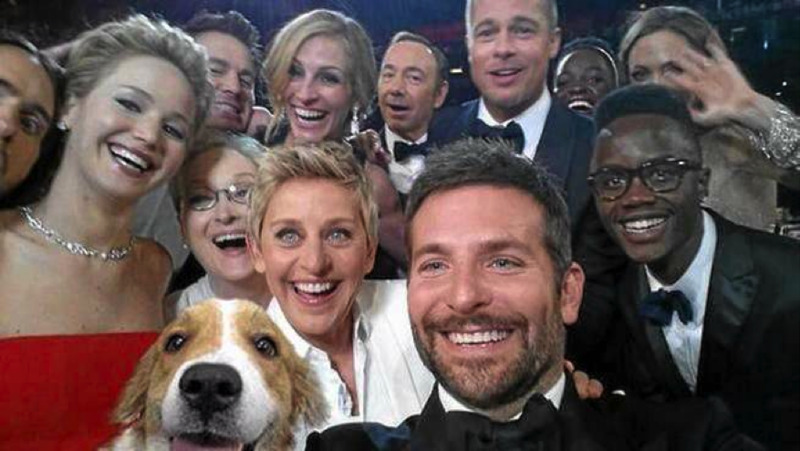 When Sandy the dog “muttbombed” the most retweeted photo in history, the selfie of Bradley Cooper, Ellen DeGeneres, Brad Pitt and a gaggle of other A-listers at the Oscars, the digitally enhanced photo took a life of its own. It immediately was shared all over the world and increased traffic by 700% to the small, plucky all-volunteer non-profit group, Dallas Pets Alive, which had uploaded the photo. The group, operating out of its founder’s house, also saw its adoption rates skyrocket. Where in all of 2013 it had placed 84 animals, this year it placed 40 in just the first two months. Not only that, Dallas Pets Alive has begun helping other rescue groups launch similar new media campaigns all over the world. Who knew a shelter dog in an imaginary, surreal sail boat could inspire people everywhere to adopt? 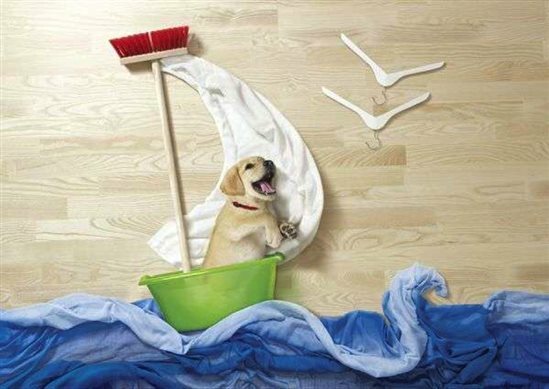 In 2013, Czech photographer Miro Minarovic and art director, Jiri Horut, set out to create vivid dream-like photos of rescue dogs. They called the series “Life is an Adventure,” and it has stirred the imaginations and hearts of future dog adopters around the globe with its visions of dogs hot air ballooning and other animal reveries. Can we revolutionize the way we see dogs? Yes, we certainly can. These four examples prove the point. They have changed people’s understanding of shelter dogs and what it means to adopt them. From the brilliant thinking of Costa Rican canine expert, Dr. Oscar Robert Echandi, and his team who renamed their shelter dogs to the scrappy non-profit, Dallas Pets Alive, that turned social media on its head to the imaginative photography of Miro Minarovic and Jiri Horut in Prague and Shannon Johnstone in North Carolina – they have paved the way in which we can re-see dogs and show us endless possibilities. This is so exciting!